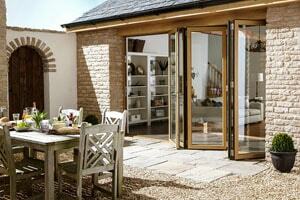 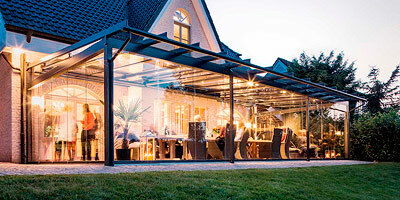 Origin are the UK’s leading manufacturer of aluminium Bi-folding and Sliding Doors. 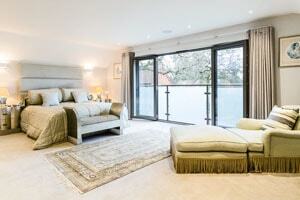 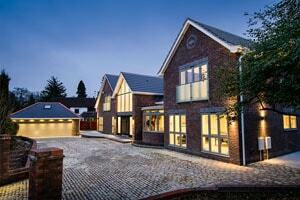 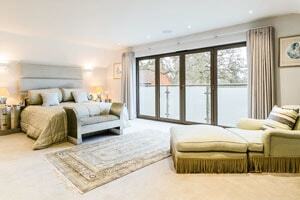 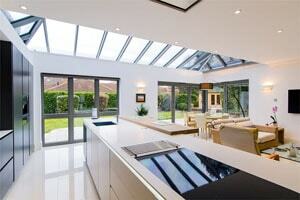 All of their products are designed and manufactured in their Buckinghamshire located factory. 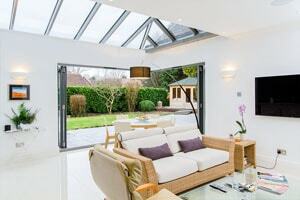 Origin was created by cousins Neil Ginger and Victoria Brocklesby who recognised a gap in the UK market for high quality Bi-folding Doors in 2002. 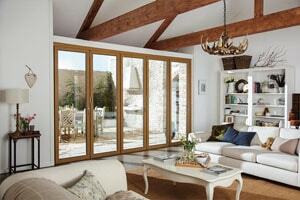 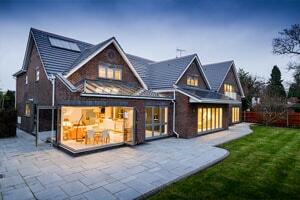 They decided to design, create and manufacture the highest quality Bi-folding Doors in the UK. 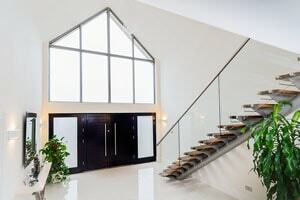 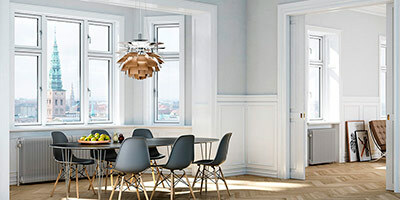 Origin manufactures aluminium windows, aluminium residential entrance doors, aluminium sliding doors and their aluminium bifolding doors which are famously available within 7 days from placing an order. 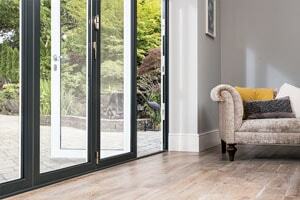 Origin offers a set of standard colours for frames and a wide range of special order colours. 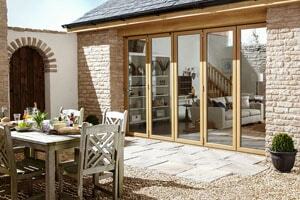 Both windows and doors can be individualised by a choice of hardware.